Thus far on our King’s Waster Postgraduate Taught Student Profile Series, we’ve met China’s Olivia Pang, Californians Henry Symons and Rebecca Peters, and Britain’s Jack Bathe and Hazel Lewis. Today, meet Kazakhstan’s Daniyar Sagadiyev. Daniyar Sagadiyev did his undergraduate in Almaty, Kzakhstan, the country’s former capital, where he studied water resources and water use. Since 2010, Daniyar has worked as an expert in the Committee for Water Resources in the Kazakh Ministry of Agriculture. Daniyar’s time at King’s is sponsored by the Kazakh government. He was awarded a two-year period to achieve his master’s in order to further his capacities in resource management. Daniyar is using that opportunity to pursue a MSc Water: Science and Management with King’s Water because he liked the modules available. His favourite is the Water, Security and Environment class, which he describes as “allowing students to see how independent states work together to allocate shared water resources and jointly solve emerged water problems”. 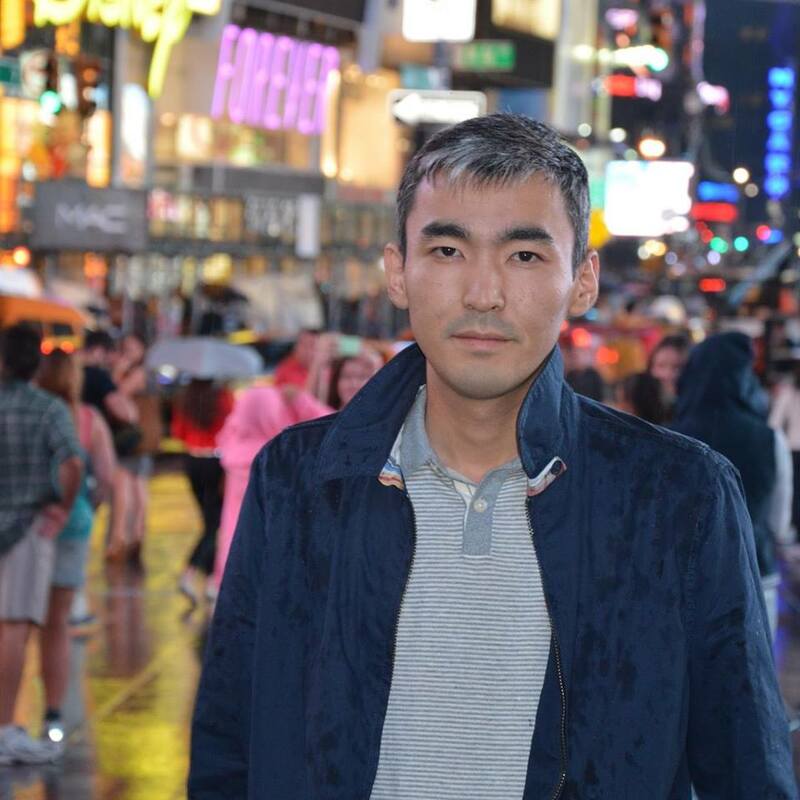 After finishing his time at King’s Water, Daniyar will take his learning back to his native Kazakhstan to continue advising the Ministry of Agriculture. For more about study opportunities with King’s Water, check out our website. To keep up to date, follow us on Twitter! This entry was posted in Teaching by James Roxburgh. Bookmark the permalink.